I just went through a report of recent domain name sales from Sedo and Afternic. The one that stands out to me as a real bargain purchase is HairStylists.com which was bought for only $4k. That is a deal IMHO. Another thing interesting about this report is that it gives you a perspective of the out-of-the-US domain name aftermarket. There’s a pretty active domain name aftermarket in ccTLDs. Expecting.com was sold for just under $50k. This is interesting because, I think, there is a large market in expectant mothers. 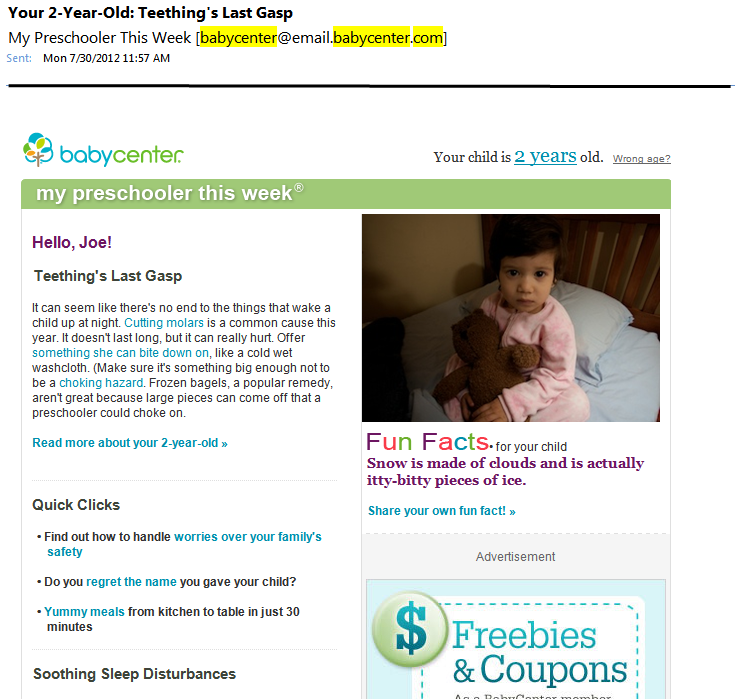 BabyCenter.com has this amazingly smart marketing program where expectant mothers find content and subscribe to their mailing lists and then the company follows them with a weekly email through the entire pregnancy and then even through the childhood years of their kids. And I’m still interested in them because they are about my grand-daughter’s age! Anyway, I just thought this would all interest you. Sorry I got off on a tangent. Why Are Some Domain Names So Valuable? There are many reasons. 1.) They can bring in “targeted,” “type-in” website traffic. 2.) They are easier to optimize for SEO. 3.) They are easy for you and, more importantly, your potential clients to repeat and remember. 4.) Domains that meet points 1, 2, and 3 are in limited quantity, 5.) Targeted, type-in website traffic can be converted into qualified leads, and 6.) They can often be sold in these aftermarkets. Those are a few of the top reasons. Just don’t forget that not all domain names can do these things and not all domains are valuable. Domains that bring in targeted traffic can be valuable but before buying domain names, make sure you educate yourself. You can find some more good resources here. 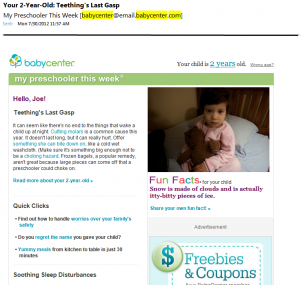 What Do Domain Names Have to Do With Marketing Automation? Good domain names can be used as part of a strong lead generation strategy! Many of the largest lead generation companies got their start buying targeted type-in domain names. The largest of them are still buying these types of domains. Being on the look-out for high quality, targeted, type-in domain names should be part of any online marketer’s strategy for lead generation and automated lead generation is a key aspect of marketing automation. Check Out the Recent Domain Name Aftermarket Sales Report Here… | Source: HybridDomainer.com.